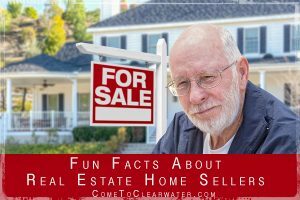 When you sell your home and buy one in the same area, you know you have a reliable Realtor and you can depend on them to help you. What if you are moving out of the area? You will need a new area agent. 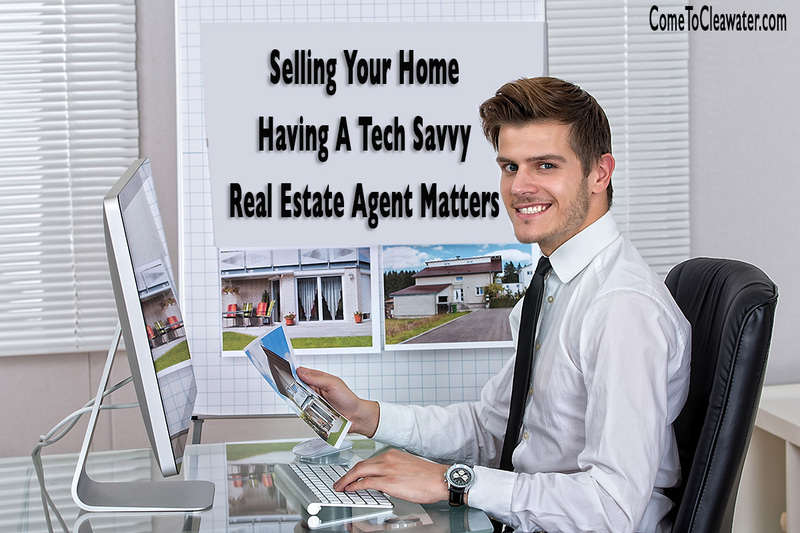 How can you be sure to find a reliable Realtor you can depend on as much as the one you know? 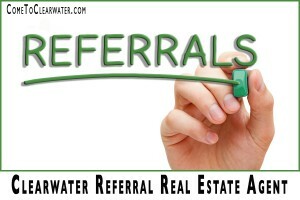 Have your Realtor give you a referral to an agent from the new town. 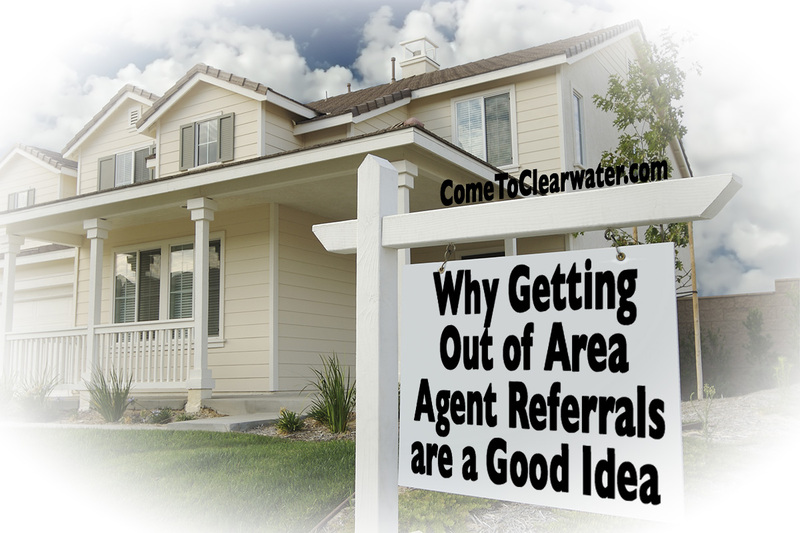 The new area agent referred from your current Realtor is the best way to find a reliable Realtor that you can trust. When you are moving to a new town or area, finding businesses or services can be stressful. You’re new and asking other people about who you can trust is difficult because you don’t know anyone. You can take a chance, but buying a home isn’t like picking a grocery store. This is the biggest purchase you will make. When you are spending hundreds of thousands of dollars on a place to live and raise your family, trusting your Realtor is paramount. More likely than not, you went back to the same Realtor to sell your home that helped you buy it. They have experience, you had a good experience with them and you trust them. Obviously they were good at their job if you are going back to them to sell your home now. 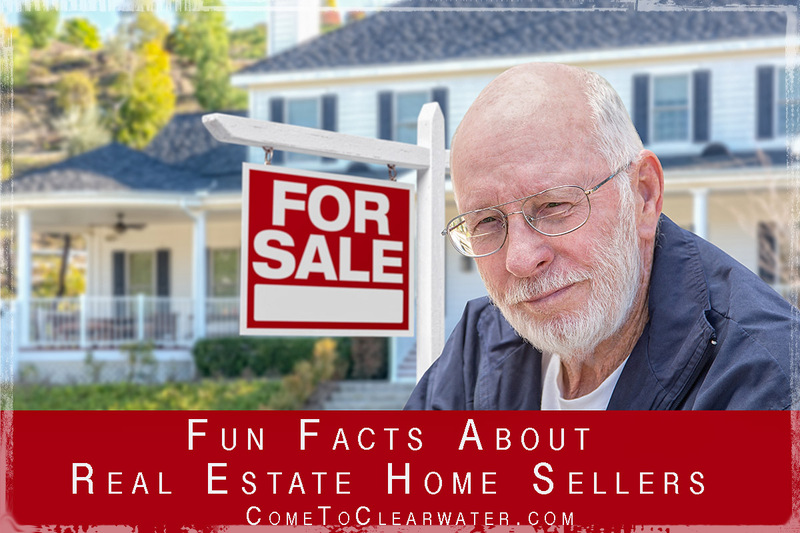 Now you need to find another Realtor in another town so you can buy a home there and settle in. How can you find one you can trust like your old one? 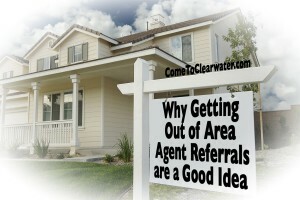 Ask the Realtor you trust to give you a new area agent referral to a Realtor you can trust in the new town. 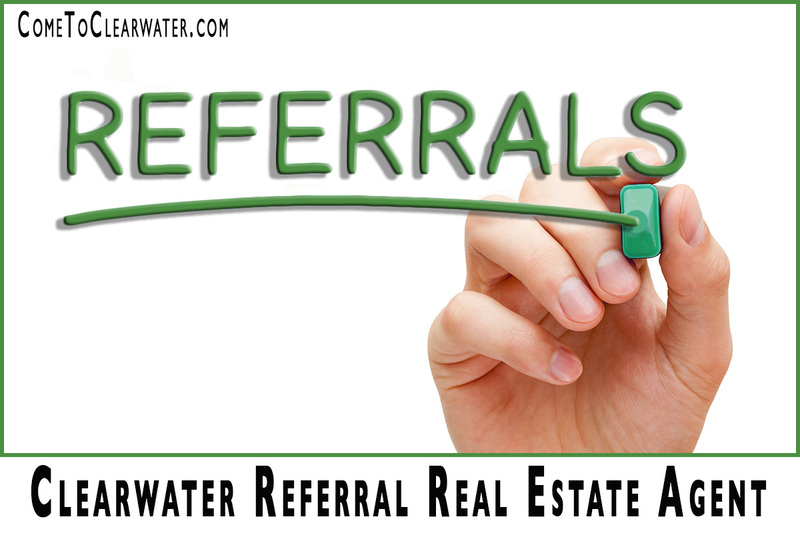 The agent referral has an element of trust. Someone who you know is experienced in their field and has provided you with good service is now telling you that someone else is also as experienced and trustworthy. You can rely on that referral. 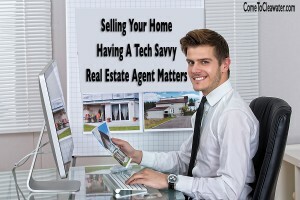 So if you need to find a new Realtor to buy a home out of town, ask your current one. They can point you in the right direction.